the boy with summer in his eyes. to stroke the flames of an autumn fire. Instead I watched him fall. into a bed of thorns. 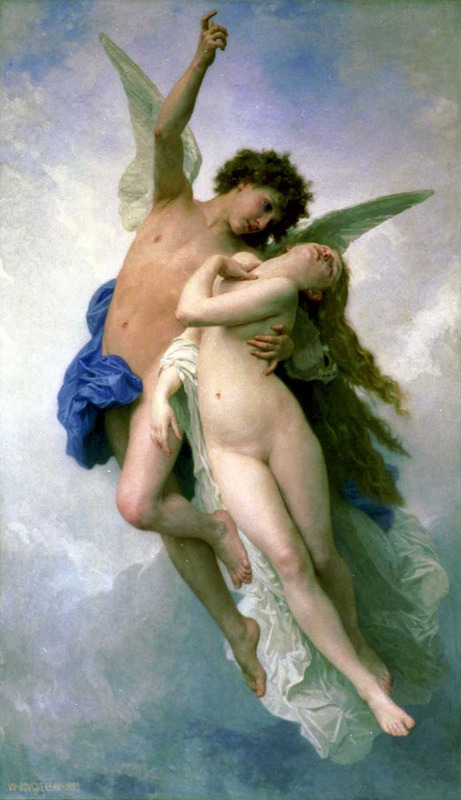 Cupid and Psyche…beautiful but sad. Beautiful! Incredible voice and guitar. Well done! Thank you kindly. I’m so glad you liked it. Fascinating and heartbreaking. Thanks for sharing. I’m a new blogger and I created Real Life Natural Wife. I would like you to check it out and let me know what you think. Have a great day!